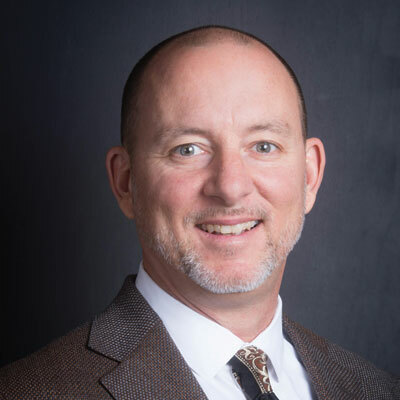 Mr. Nick W. Peters has over 22 years of experience in the construction insurance and bonding industry providing insightful and financial best practices. He takes pride in helping his clients battle everyday problems which, in turn helps them achieve the goals they have as a company. 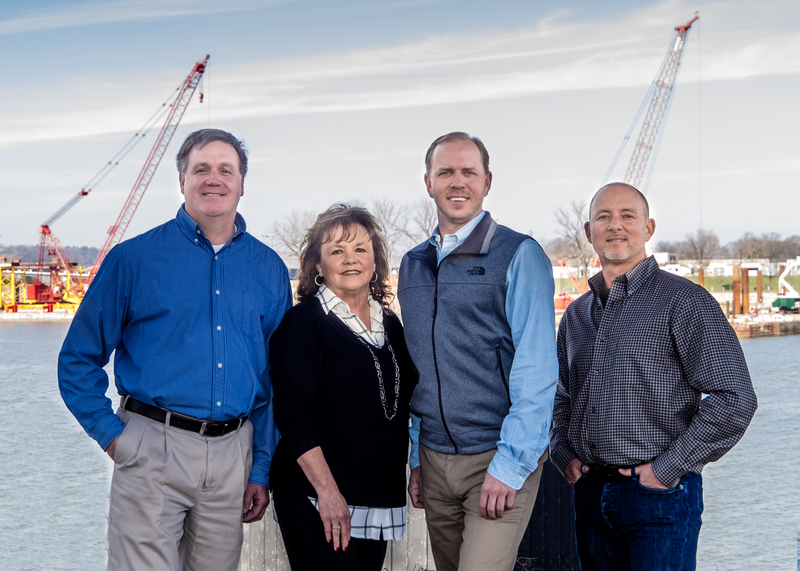 Prior to joining Sterling Seacrest Partners, Nick worked in the same capacity with an established construction insurance and surety bonding firm in Little Rock, Arkansas for all of his professional career. Nick is a Certified Insurance Counselor (CIC), a fully licensed insurance agent, and has successfully completed all three (3) levels of the National Association of Surety Bond Producers (NASBP) William J. Angell Surety School. Nick has a passion for waterfowl hunting and fresh/saltwater fishing. In addition to his outdoor interests, he has led numerous medical mission trips deep into the jungle of South America in the Country of Suriname. Nick has been married to his beautiful wife, Kellie, for over 23 years and they live in Maumelle, Arkansas.